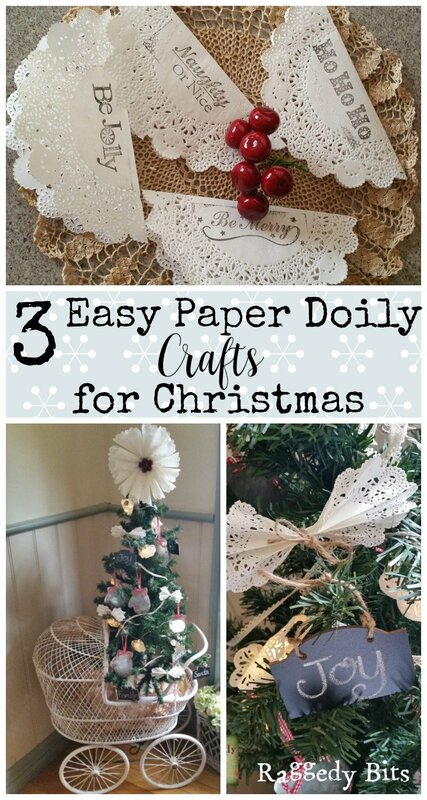 I know it’s 3 Days after Christmas but I ran out of time to share these 3 Easy Vintage Paper Doily Crafts for Christmas! So I thought I would get in early for NEXT Christmas! 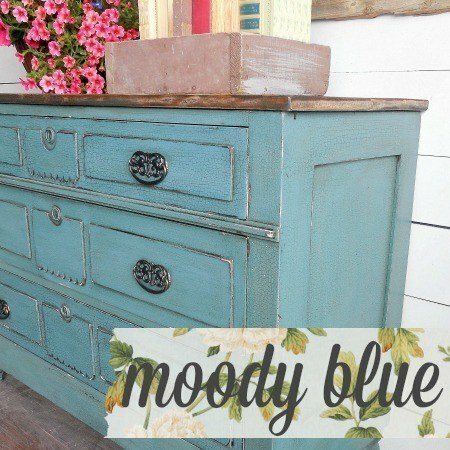 If you are like me you love Christmas and love to decorate. 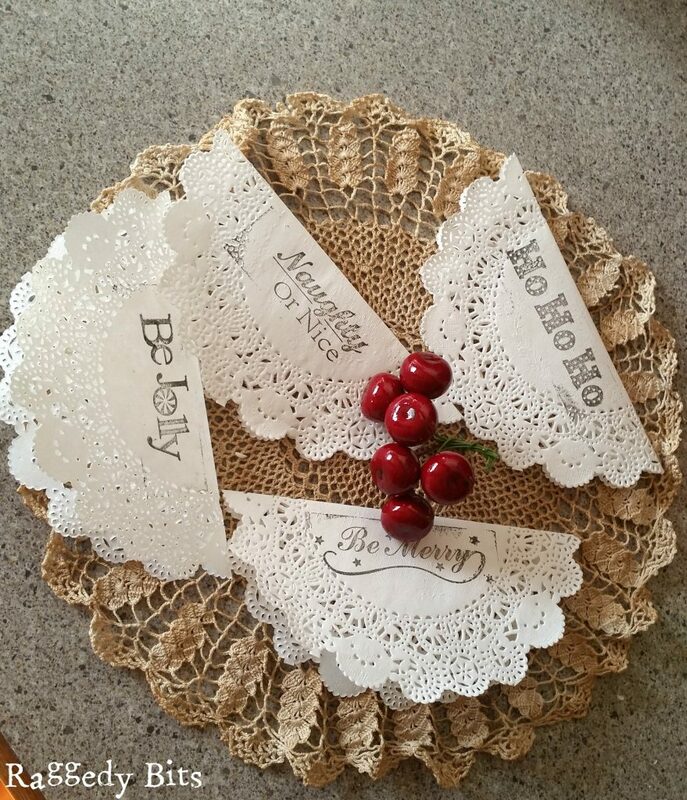 This year I made some super simple crafts using doilies to add some Vintage Charm to our decorations. A piece of Cardboard cut into a 10cm wide circle. 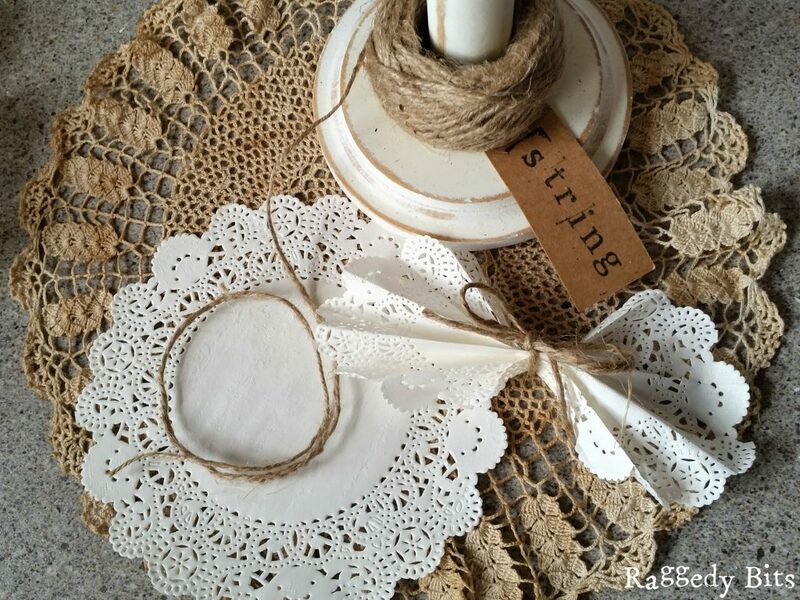 Punch 2 holes in the centre and thread a piece of jute through so that you can hang your doily wreath when complete. 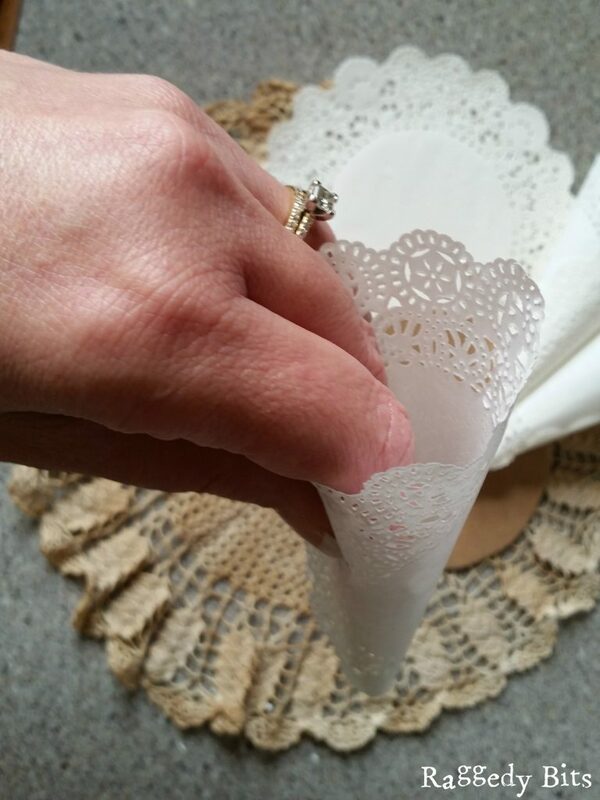 I carefully wrapped a paper doily around my fingers to form a cone. Then using some of the double-sided tape, fasten down the open side of the cone. 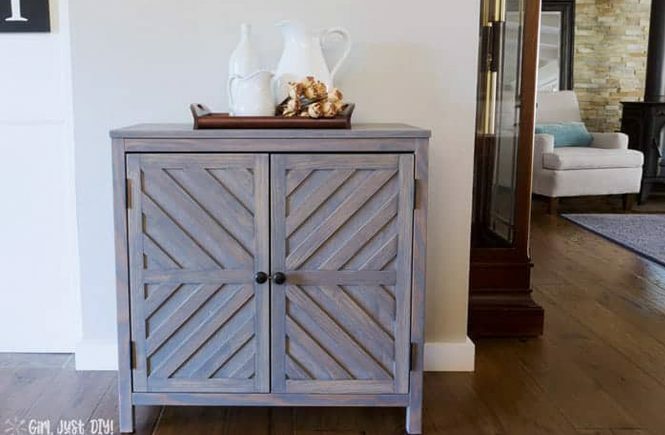 I repeated the above step 15 times making sure that all of the openings were facing the same way. Again take your double sided tape and started to stick the cones to the piece of cardboard round.Once they were all securely fastened, I then using my glue gun to stick some berries to the centre of the wreath. 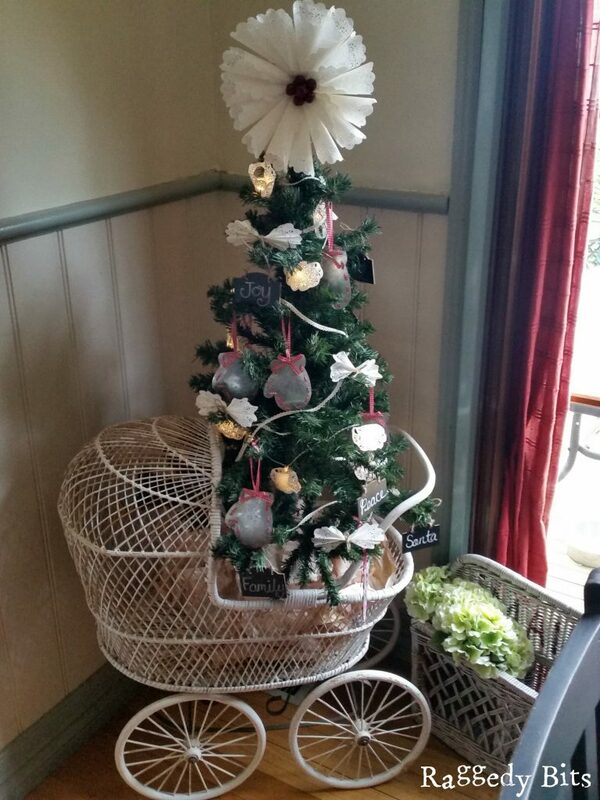 This year my Vintage Doily Wreath has taken pride at the top of my Vintage Pram Tree. 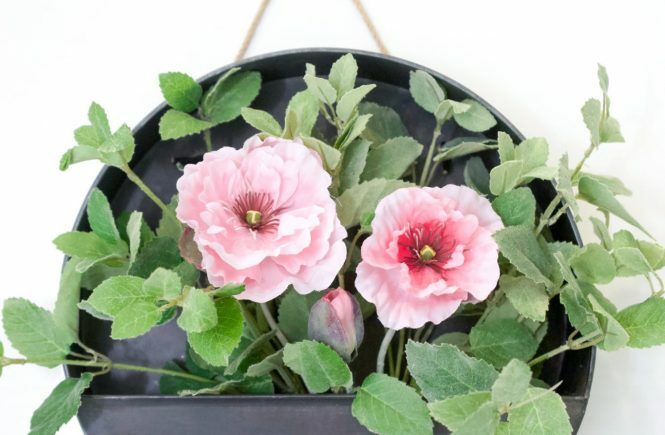 It could also be used as a wreath on the wall or on your front door. For an extra bit Christmas touch, you could always dip the edges of the cones into some glue and then glitter to give it a bit of bling! 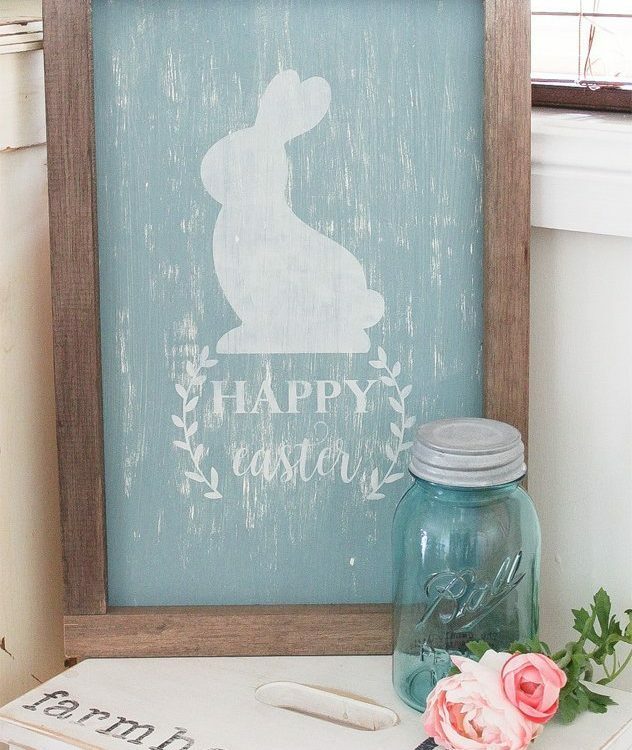 This had to be one of the quickest crafts I’ve made in ages and the end result was so sweet!! 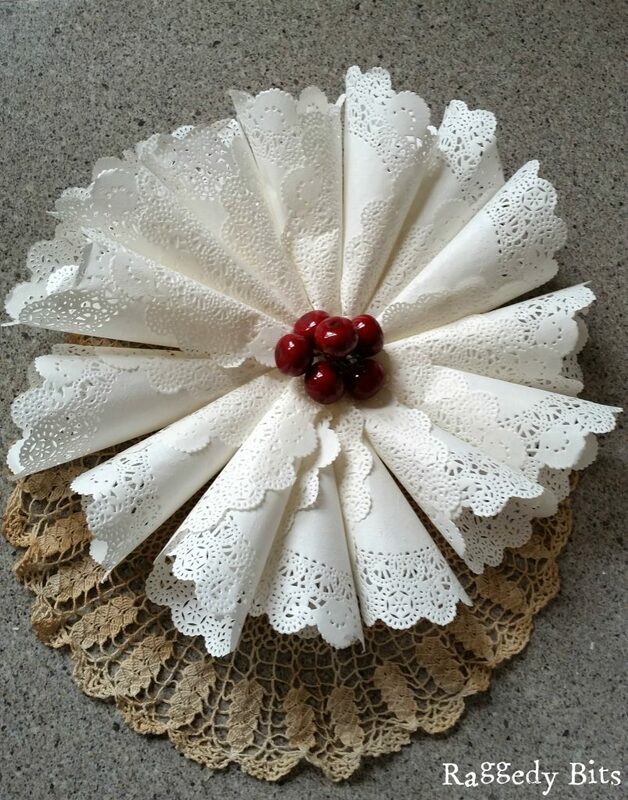 I started by folding the doily backwards and forwards to give it a fan effect. 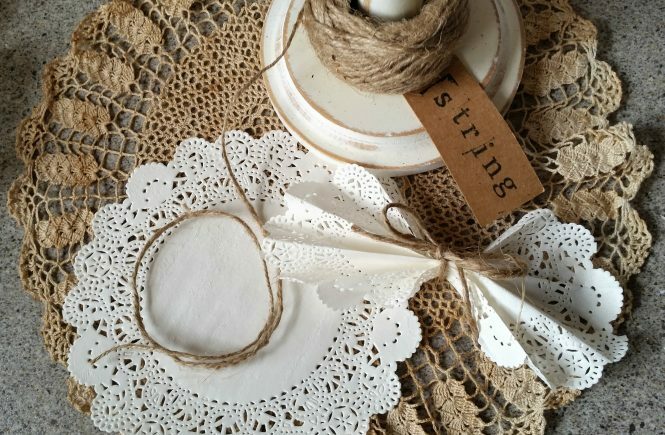 Then using a piece of jute cut into about 12cm long, I wrapped around the centre of the doily and then tied a bow to secure. Depending on the size of your tree will depend on how many to make. For my Vintage Pram Tree, I made 12. Then have some fun arranging them on your tree. 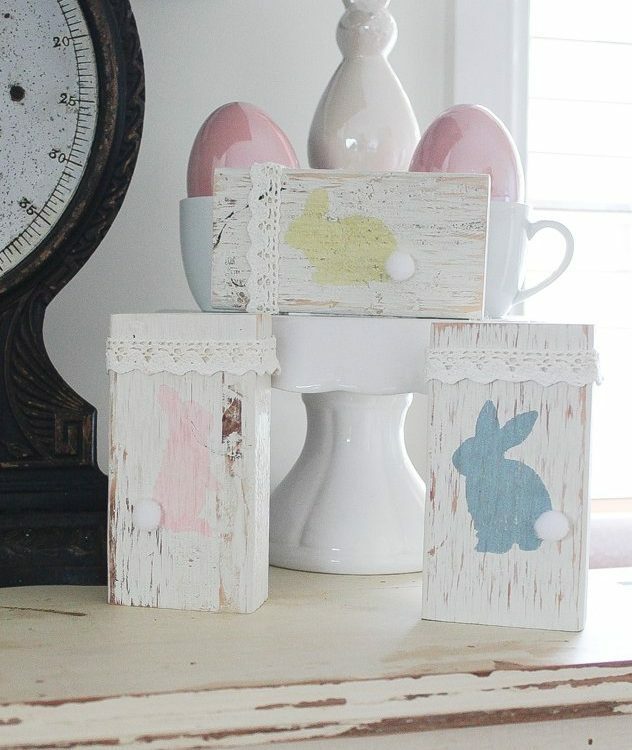 They look so cute just perched on your tree branches or even as a decoration for your table settings! 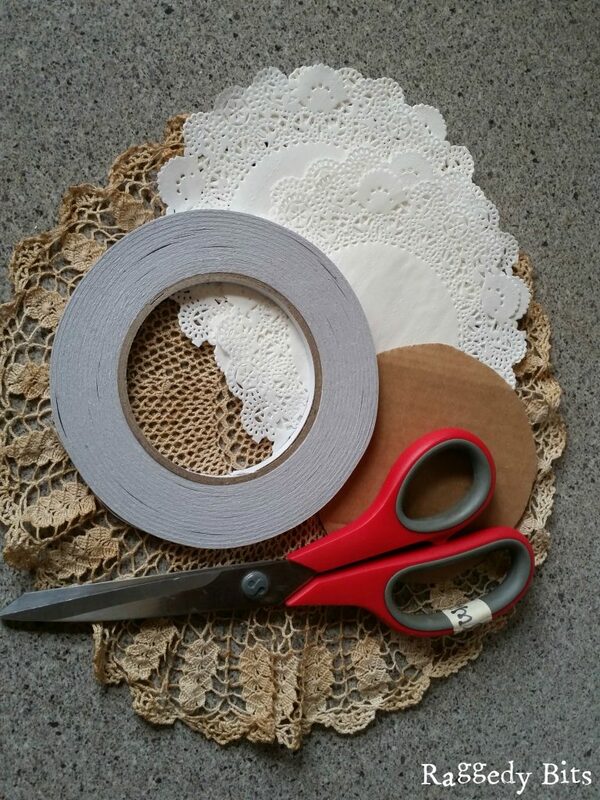 Fold the doilies in half. I used 18 doilies for this garland so that it would fit around my 7ft tree. 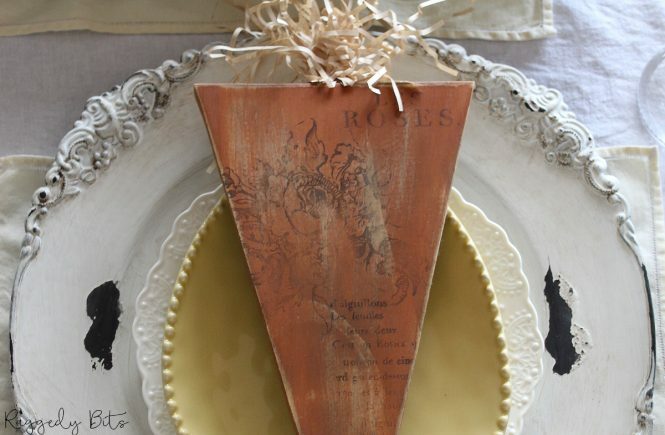 Using your different stamps, stamp away on one side of the folded doilies. To ensure I had the right length of jute I wrapped it around the tree as though it was the garland and cut it to measure. 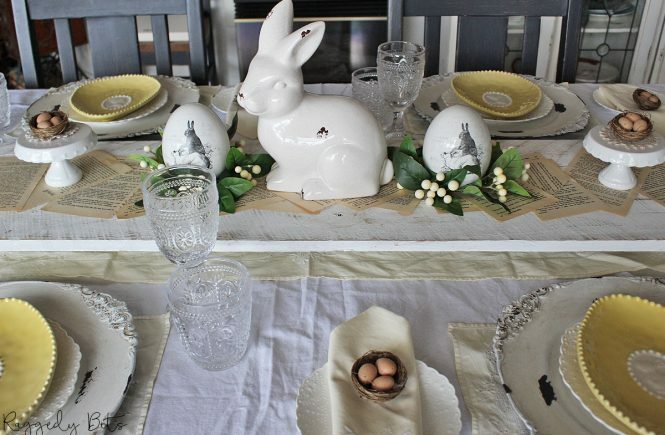 Or if you already have a garland that you have used before use that as a guide for measurement. 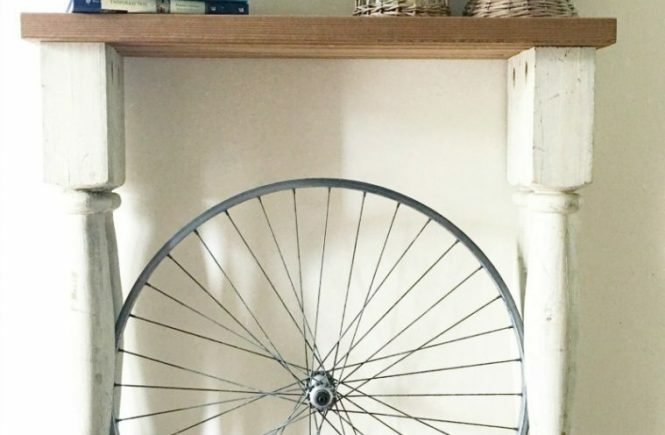 Slot the doilies over the piece of jute so that they hang and leave about a 15cm gap between each, attaching each doily with some double-sided tape on the inside to secure in place along the way. 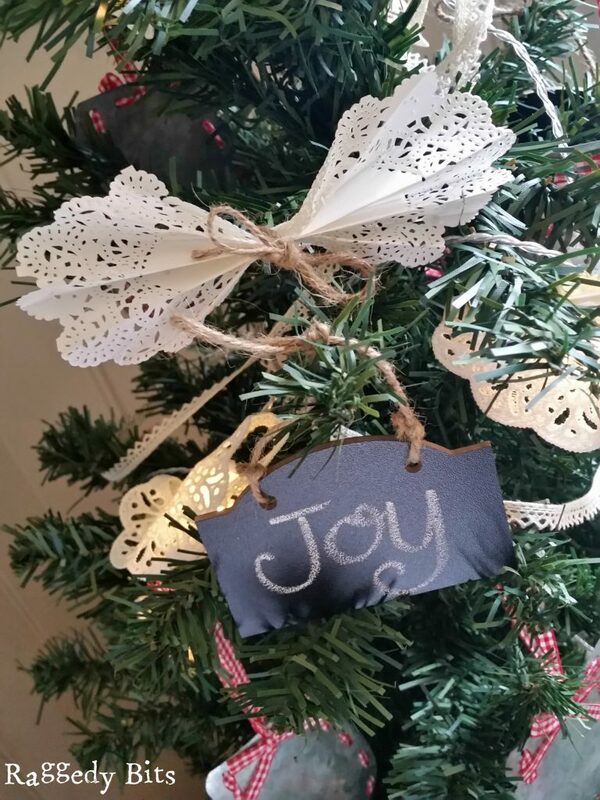 There is something so lovely when you see the crisp white of the doilies on the green of your tree with the pops of red! 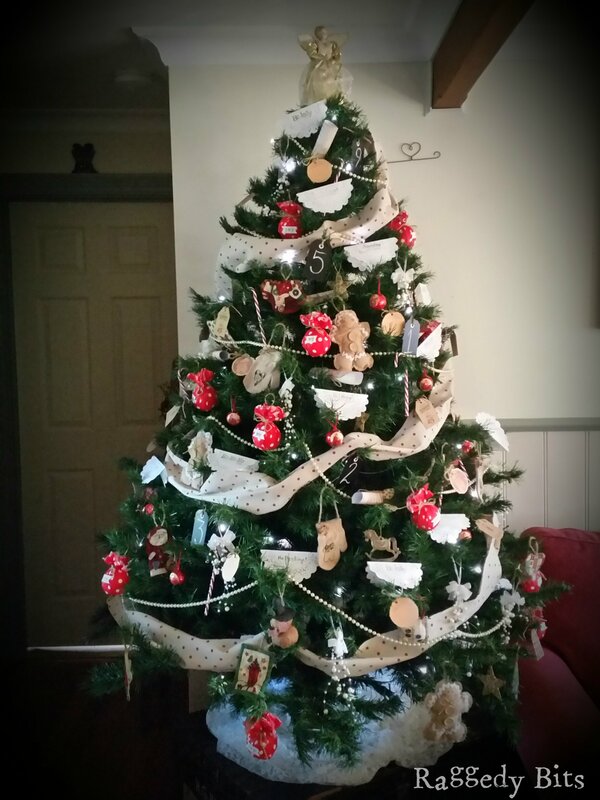 This was our Christmas Tree for 2015! 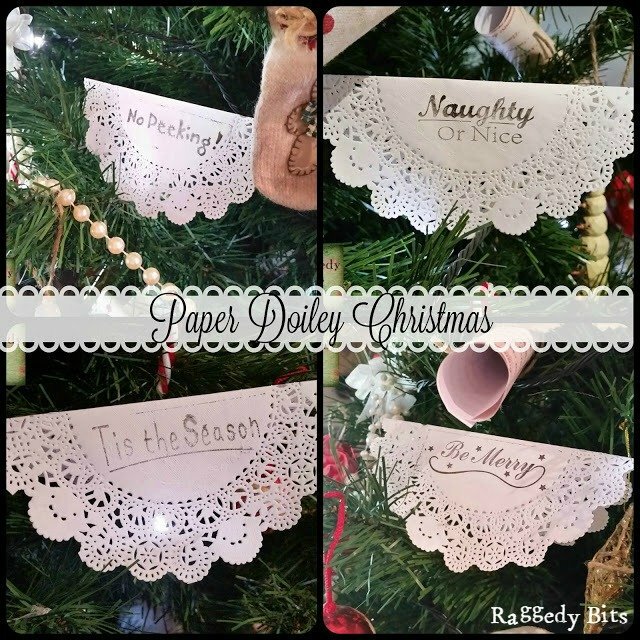 These 3 Easy Vintage Paper Doily Crafts sure did add some very special Christmas cheer to our home as I hope they do to yours. 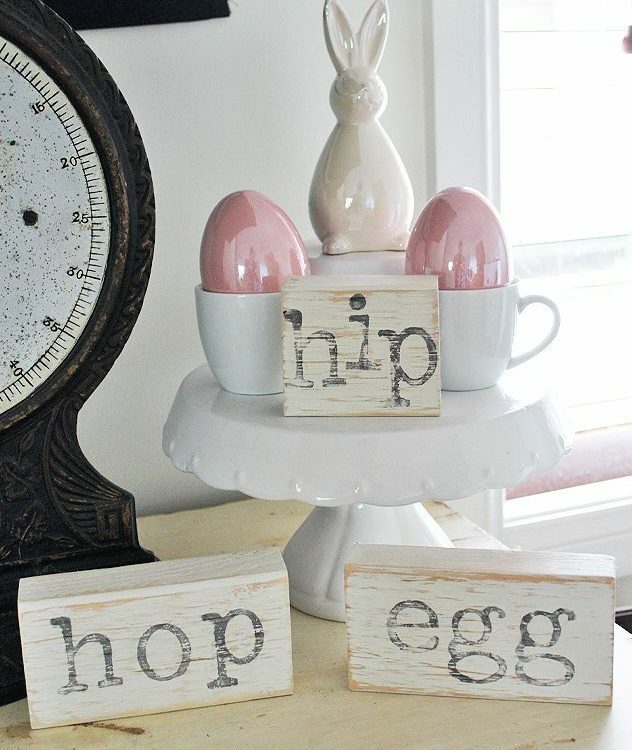 What cute ideas! 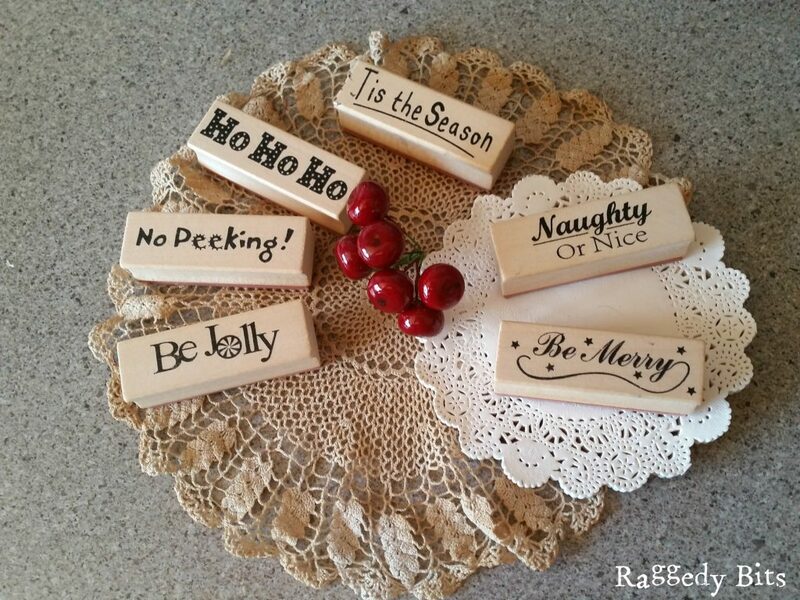 Love the stamps and the beautiful tree topper. 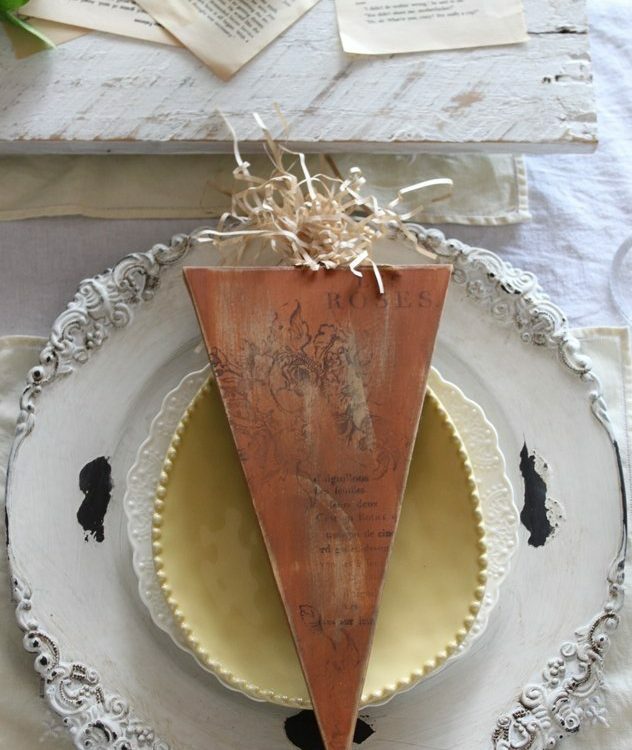 Pretty paper doilies are on my list now! 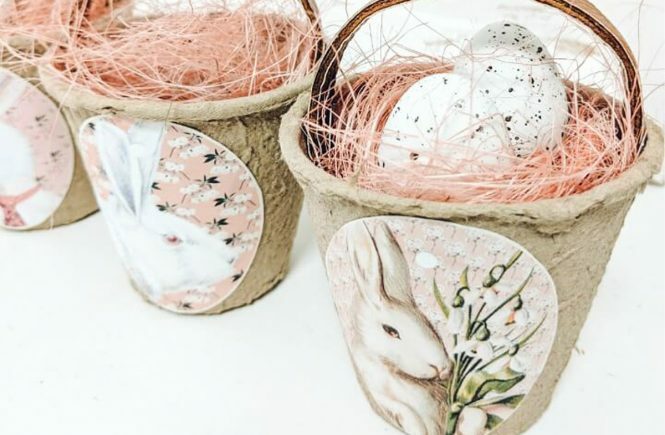 Thank you for sharing these great doily crafts!!! They all turned out so charming. Happy New Year!!! Thank you Jillian and a BIG Happy New Year to you too!!! Wonderful website, love it!. 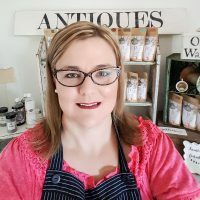 just love the articles in your blog I will share this blog with friends.